J. Mota Services has been repairing roofs since 2007 in Saugus Massachusetts. 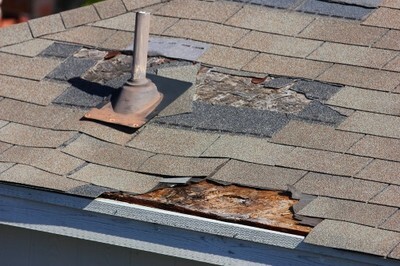 We have the expert staff to provide you with superior quality services and products for all your roof repair needs. Don't put off your roof problem for another day. Call J. Mota Services for quality, affordable roof repairs in the Saugus area!